"American Wildlife Personal Checks" product is already in your cart. 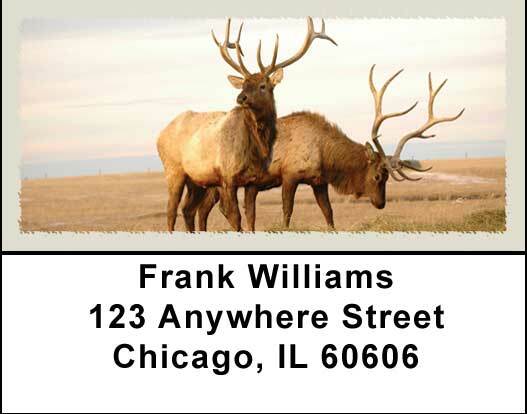 The American Wildlife Personal Checks captures the natural beauty of some of America`s majestic creatures. Four rotating images of the American elk, seal, wolf and polar bear.